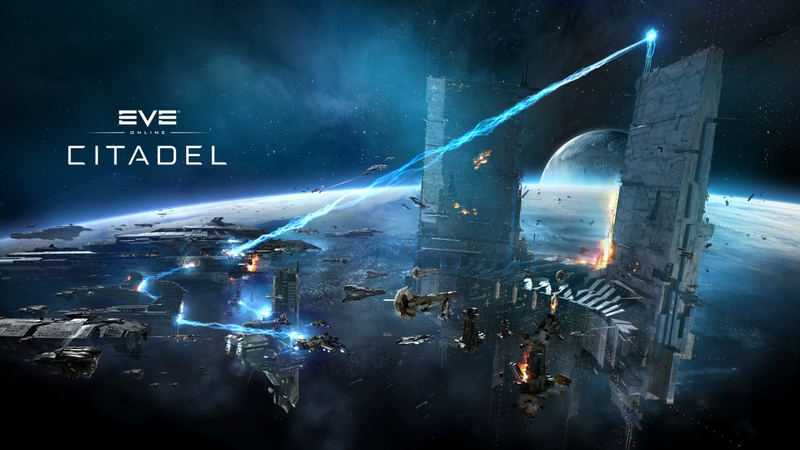 EVE Online: Citadel, the largest expansion to the EVE universe in years, has been deployed. The Citadels are the latest marvel in modern structure technology and they are now in the hands of capsuleers - who will be able to place them freely all over New Eden with unpredictable consequences. Also in the expansion are major changes to capital ship mechanics and warfare, a whole new class of capital ships, new capital PVE encounters, a long list of UI upgrades and more. For more information about the content of EVE Online: Citadel please visit the EVE Updates page and the patch notes page for a more granular breakdown.